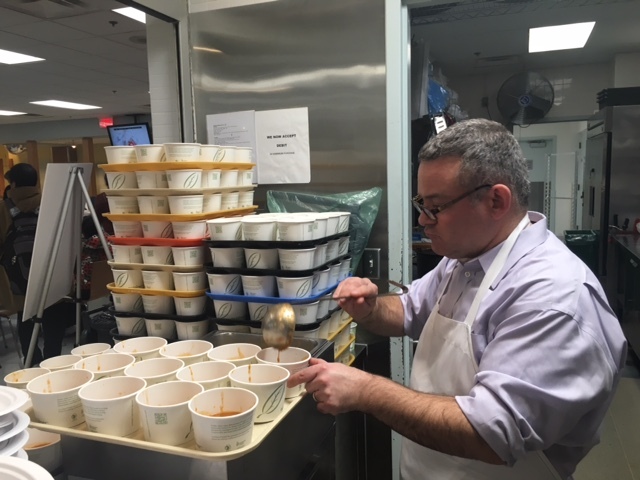 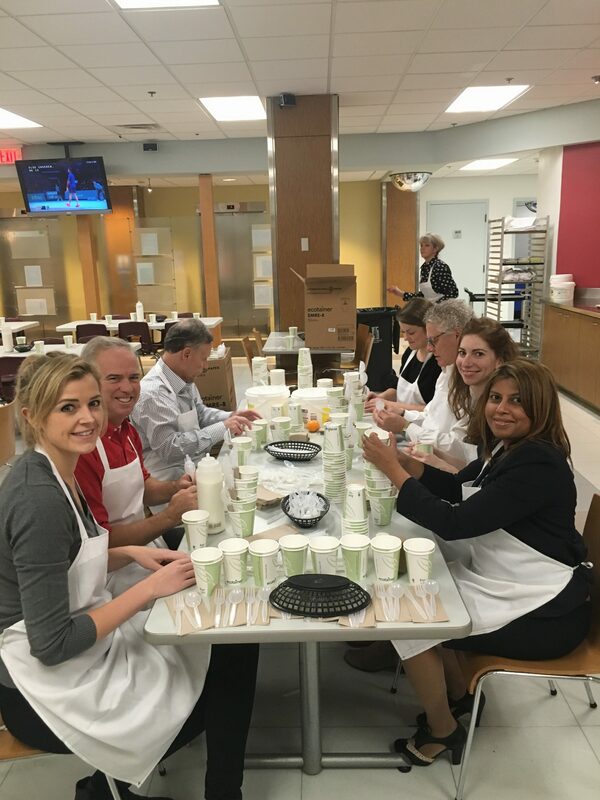 The Toronto Lawyers Feed the Hungry Program has provided hot, healthy community meals to Toronto residents in need since 1998. 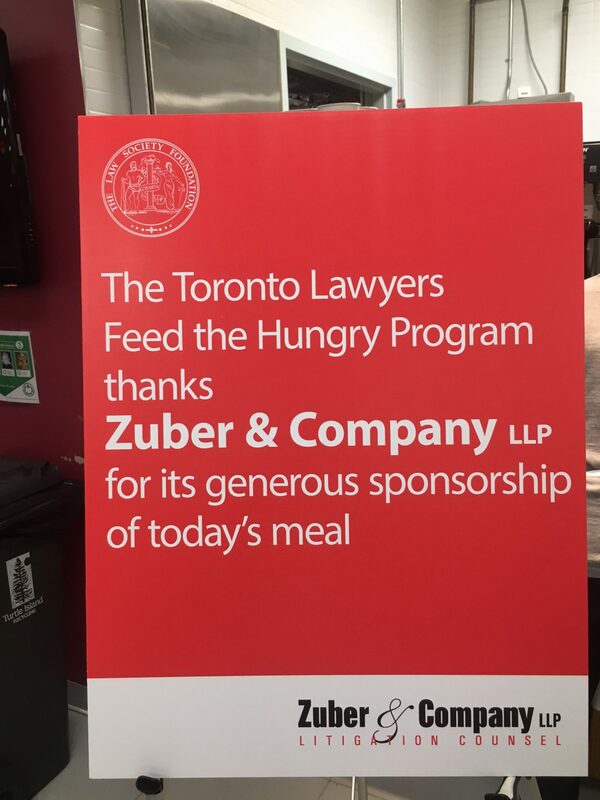 On November 15, 2016, Zuber & Company LLP helped support the program hosted by the Law Society of Upper Canada. 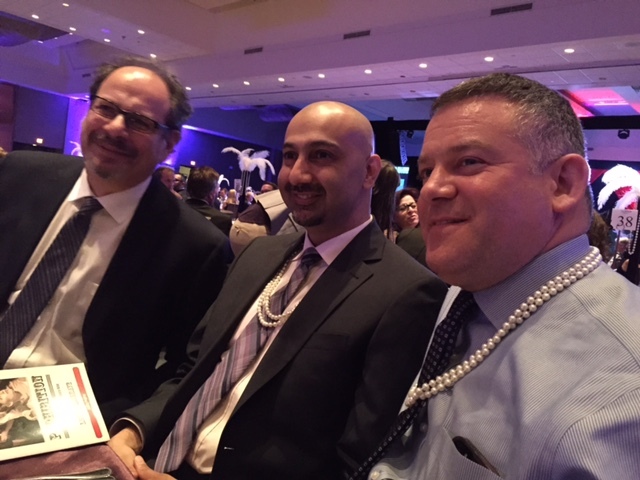 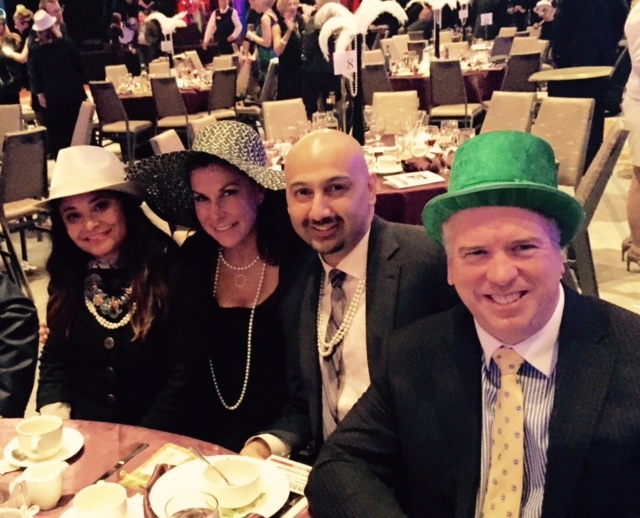 On Wednesday, April 22nd members of Zuber & Company LLP gathered for the 19th anniversary Women in Insurance Cancer Crusade (WICC) Charity Gala to raise funds for the Canadian Cancer Society. 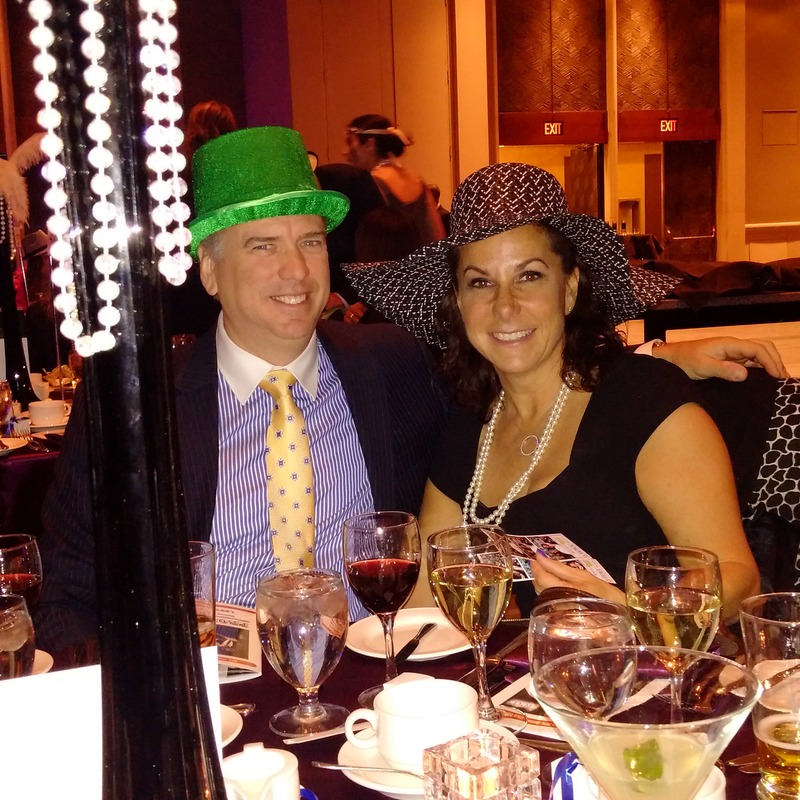 Participants had fun dressing up for this year’s Prohibition Party theme, participating in silent and live auctions and having their photos taken in the photo booth in their best 1920s flapper and mobster costumes. 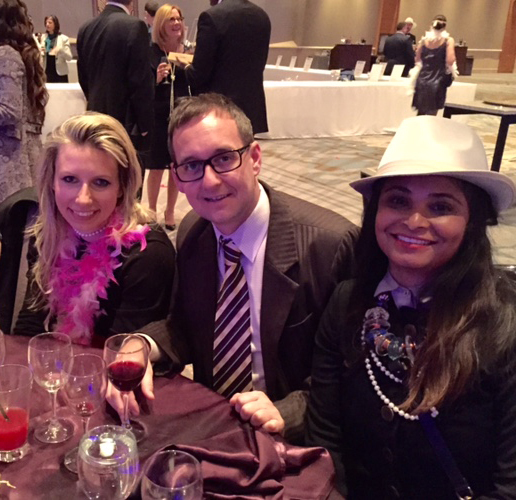 Martin Kabat, CEO, Canadian Cancer Society spoke of WICC’s incredible fundraising achievements. 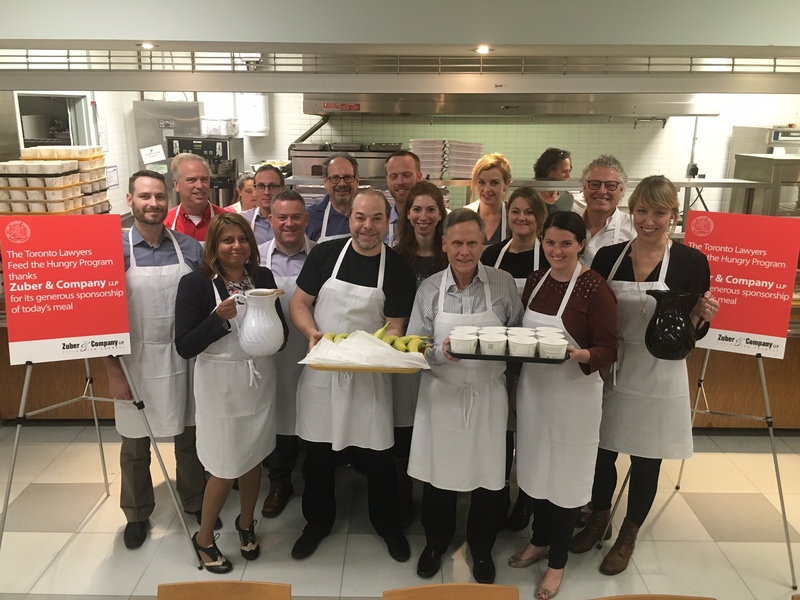 WICC is the Canadian Cancer Society’s most important corporate contributor – having raised over $11 million since its inception in 1996.